Despite recently admitting her desire to change her surname back to Kardashian, it appears Kris Jenner has had a change of heart. 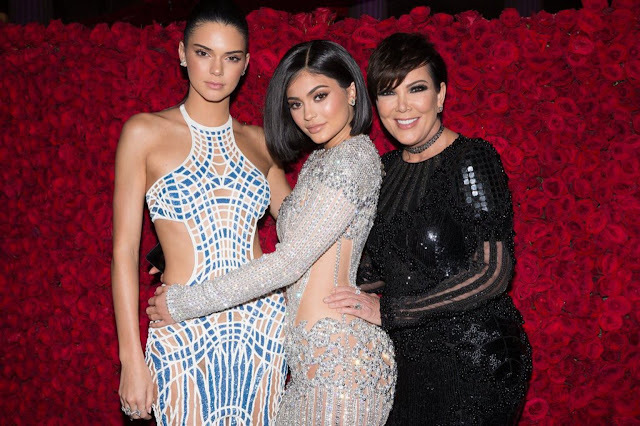 The 60-year-old said she would remain a Jenner 'out of respect for her two daughters [Kendall and Kylie Jenner]'. She told Australian radio hosts Kyle and Jackie 'O' Henderson during a telephone interview on Thursday.